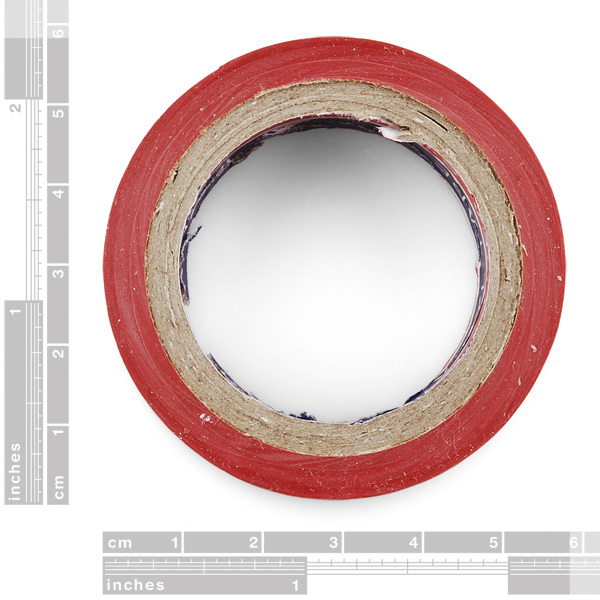 10 yards of red 16mm P.V.C insulating tape. 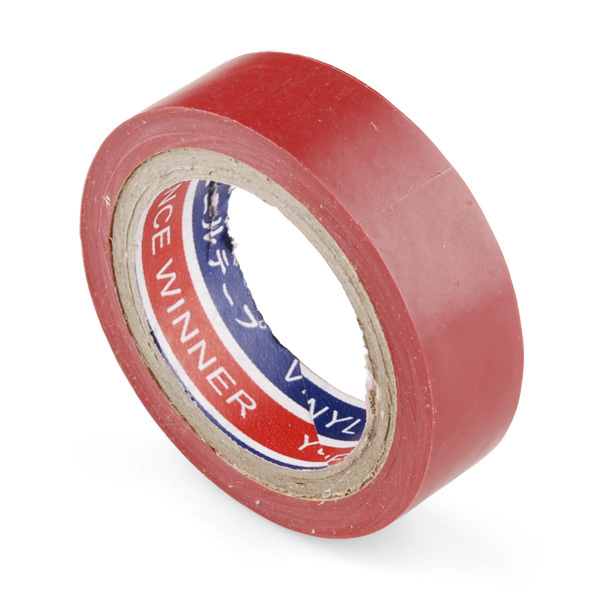 Electrical tape is a handy thing to have around, put a roll on your next order so you don't run out. Winner!!! (look at the picture).